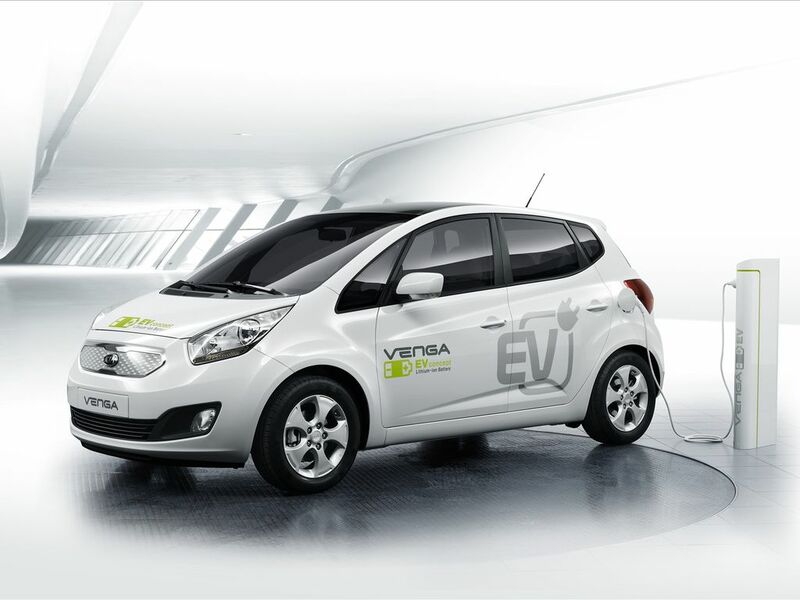 Kia Venga EV concept car made its world premiere at the 2010 Geneva Motor Show. 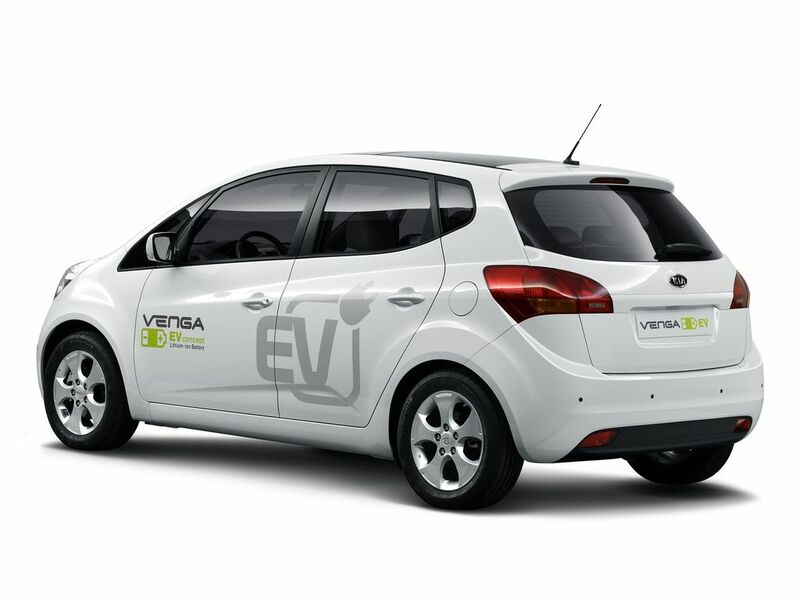 Kia Venga EV concept car is a full-time electric vehicle based on a B-segment Venga mini-MPV, which has been on sale across Europe since January this year. 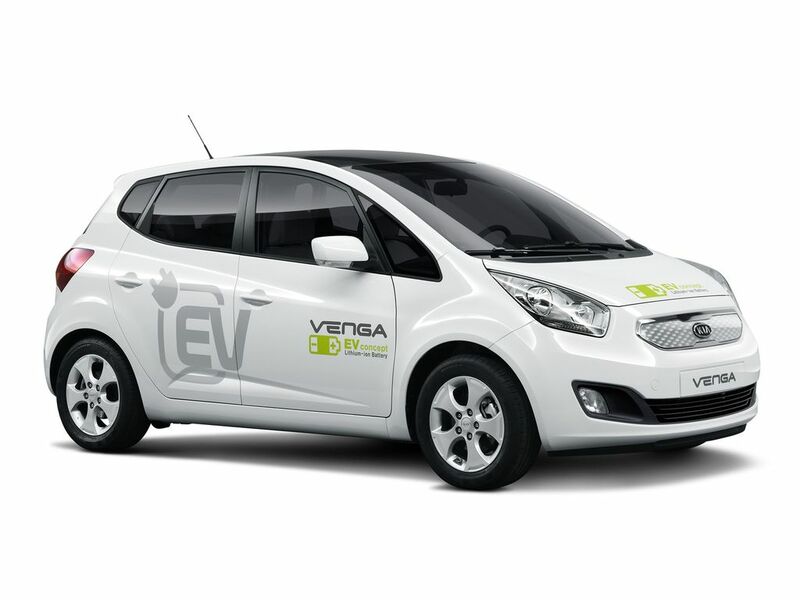 By its looks, the Venga EV concept does not differ from production vehicle. The model features identical exterior and interior design lay-out. 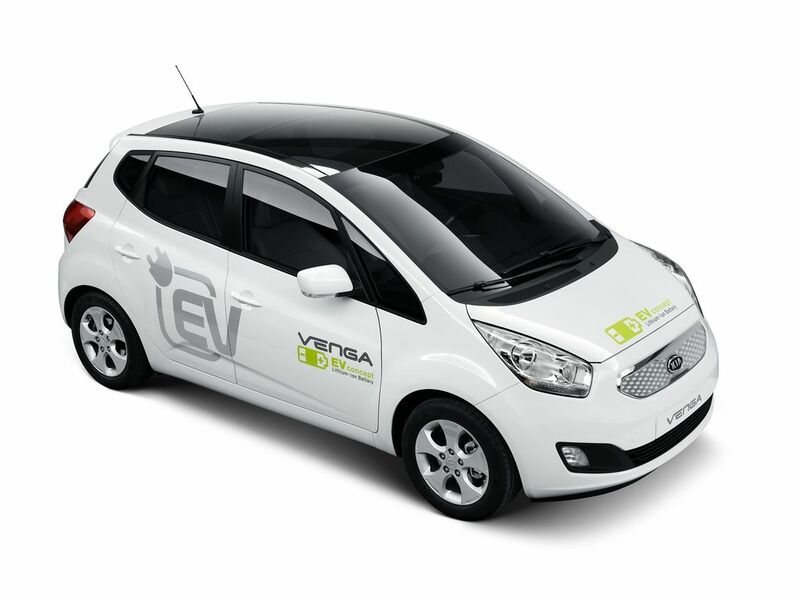 What sets the Venga EV concept vehicle from a production model is placed under the hood and that is an electric motor, which generates 80 kW of raw power and 280Nm of maximum torque. The front wheel-drive concept car also features a twin-pack 24kWh Lithium Ion Polymer battery pack placed under the boot floor, which enables the vehicle to drive 112 miles on a single charge! Under the quick recharging cycle (50 kW) the battery can be recharged to 80 percent of its capacity within 20 minutes. Under the normal cycle (3.3 kW), 100 percent power is attained after eight hours. The latest concept car from Kia is not a sports car, but it provides decent performance. 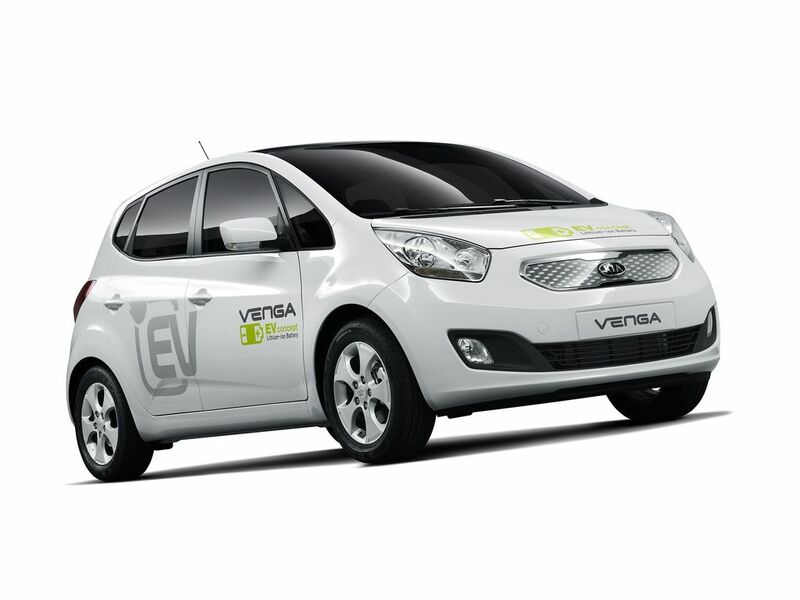 According to Kia, the Venga EV is capable of accelerating from standstill to 62 mph in 11.8 seconds, and can reach a top speed of 87 miles per hour. 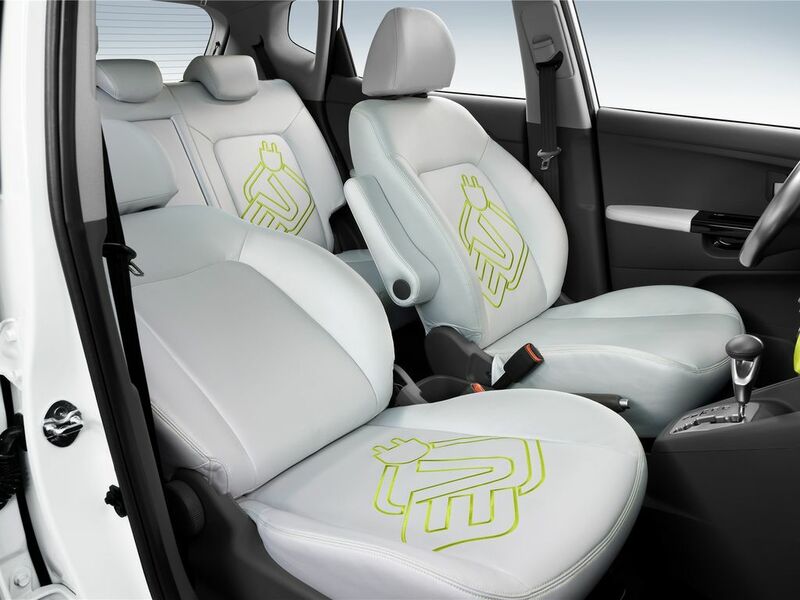 Kia says that Venga EV concept car represents brand’s continuing commitment to earth-friendly research and development and marks an additional dimension in the company’s development of eco-friendly vehicles.